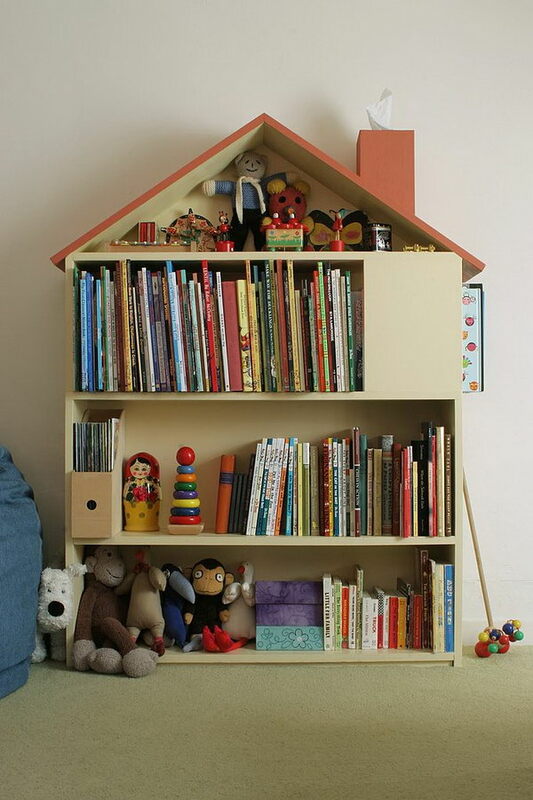 If you have some little readers at home who have their room cluttered with books, storage becomes quite challenging. 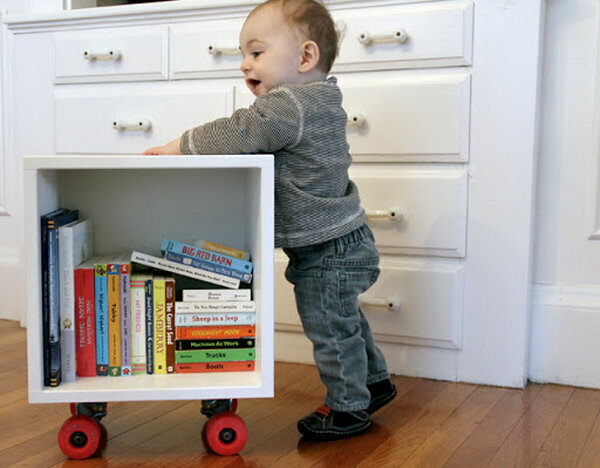 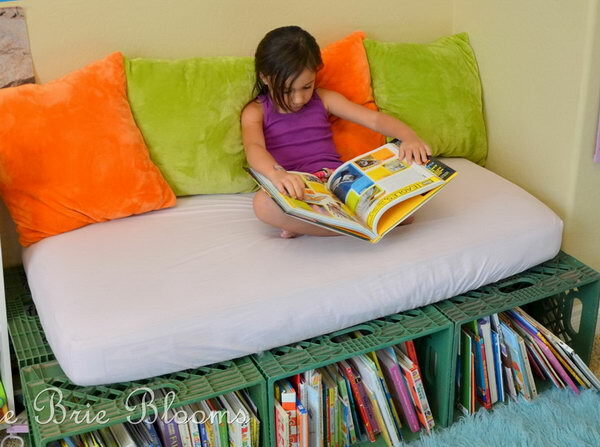 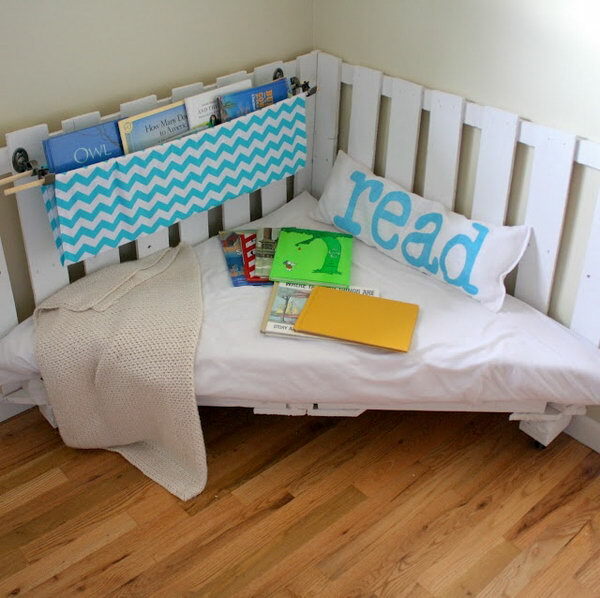 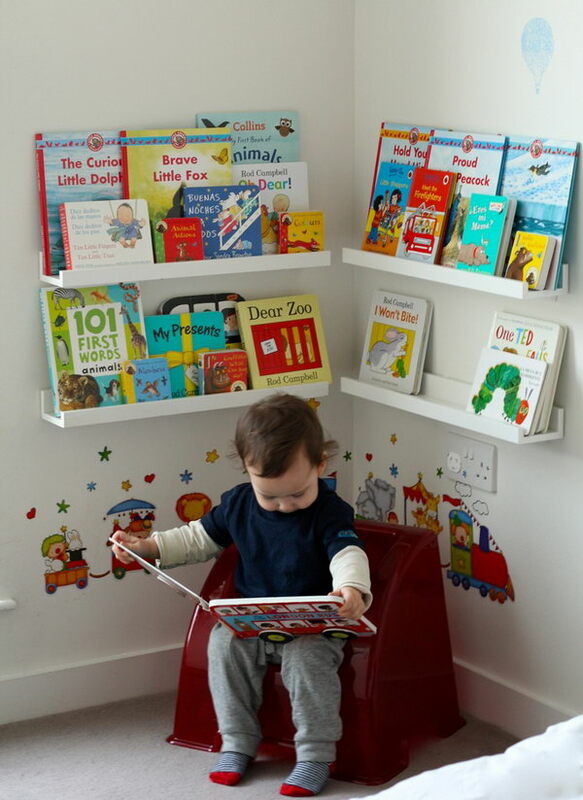 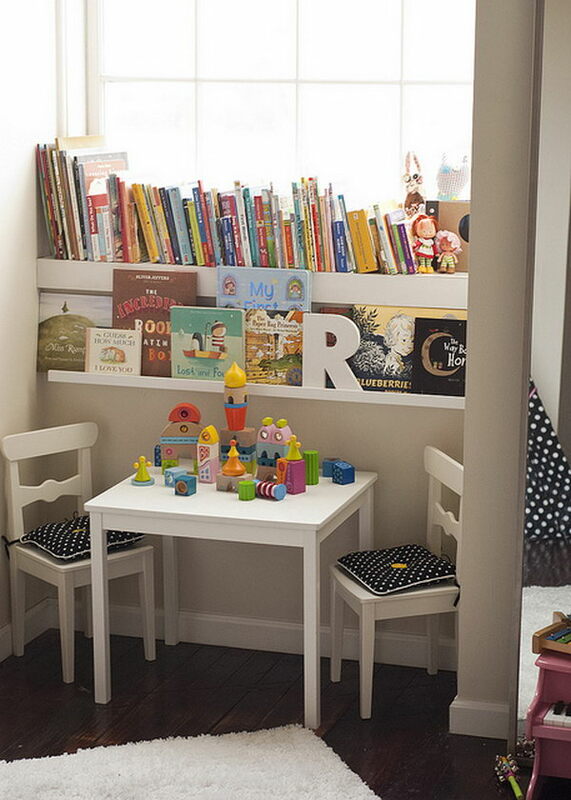 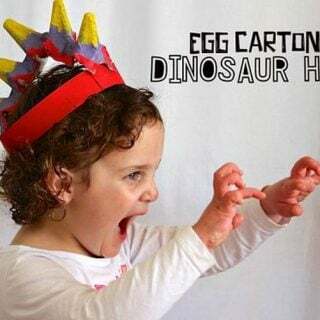 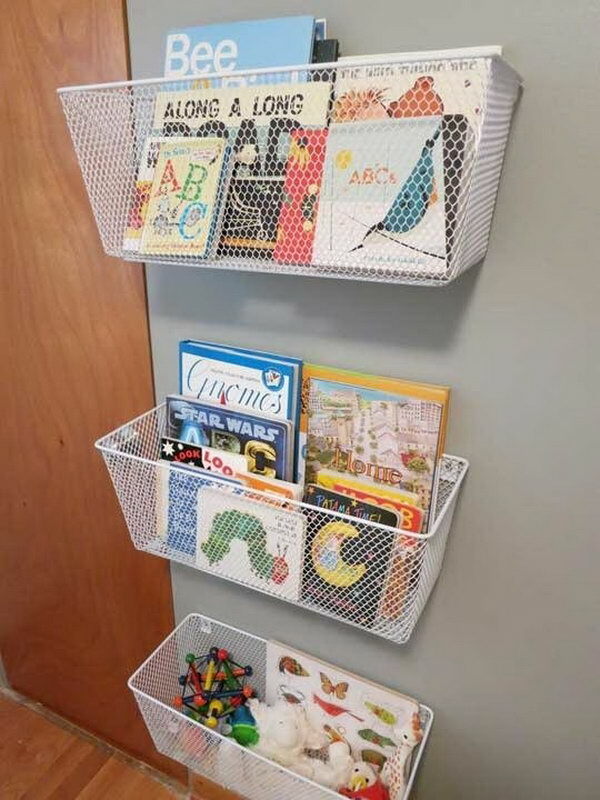 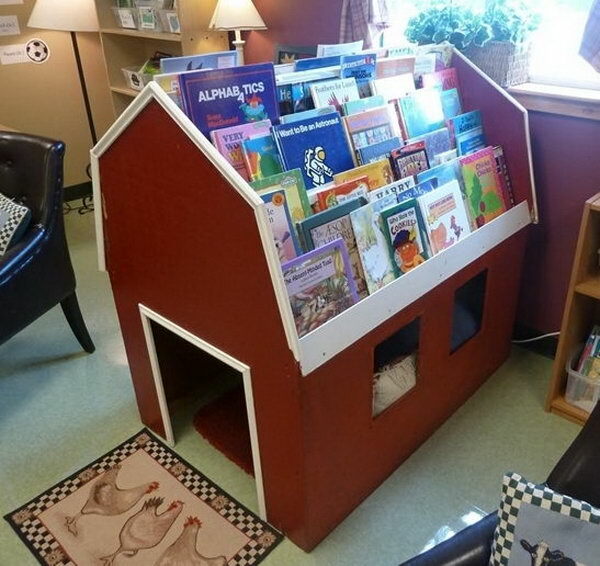 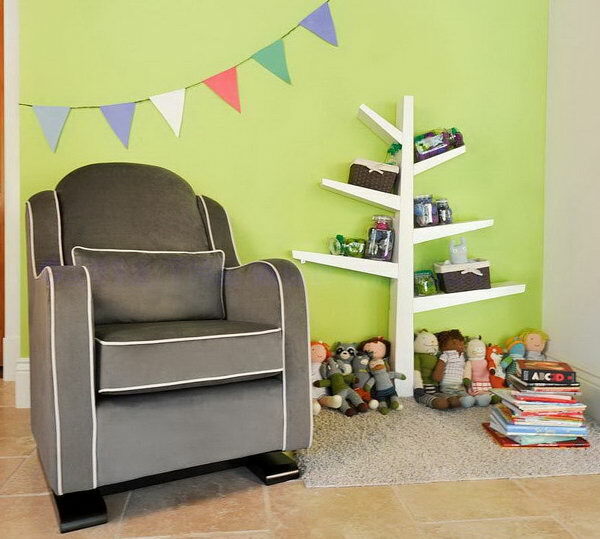 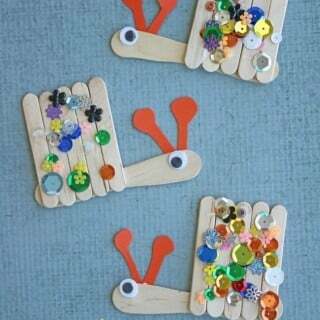 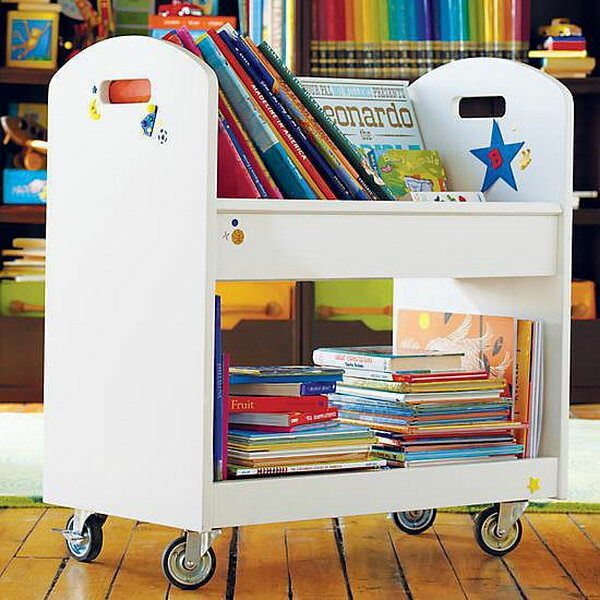 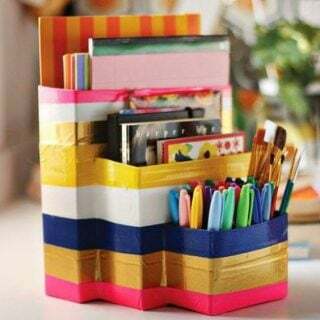 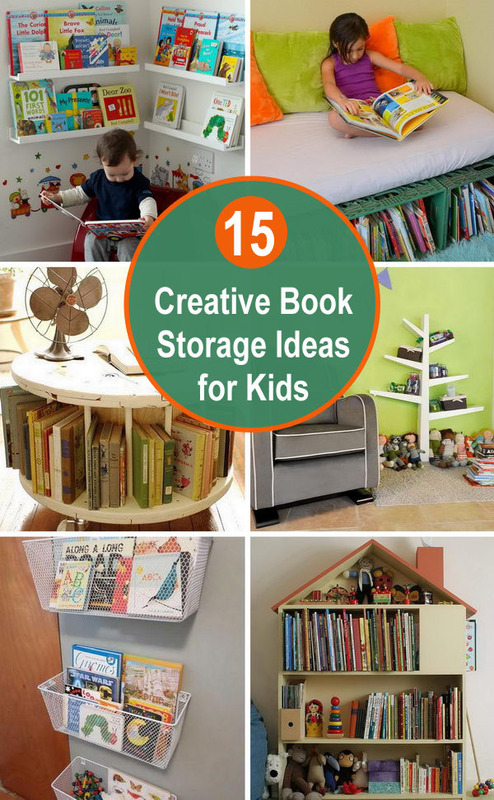 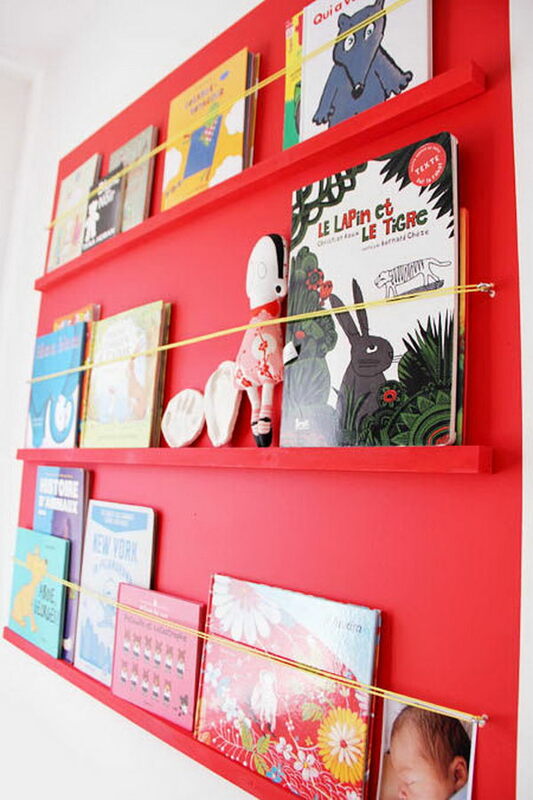 Take a look at these Creative Book Storage Ideas for Kids. 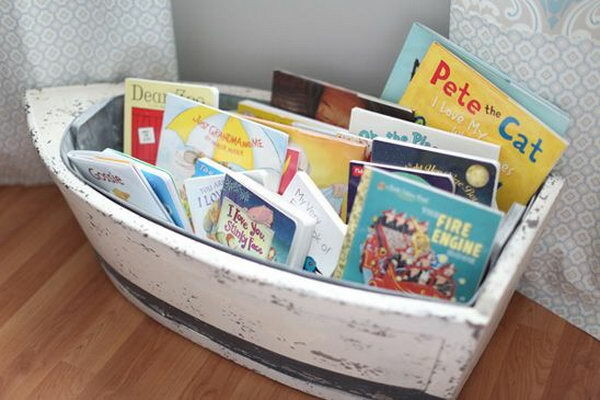 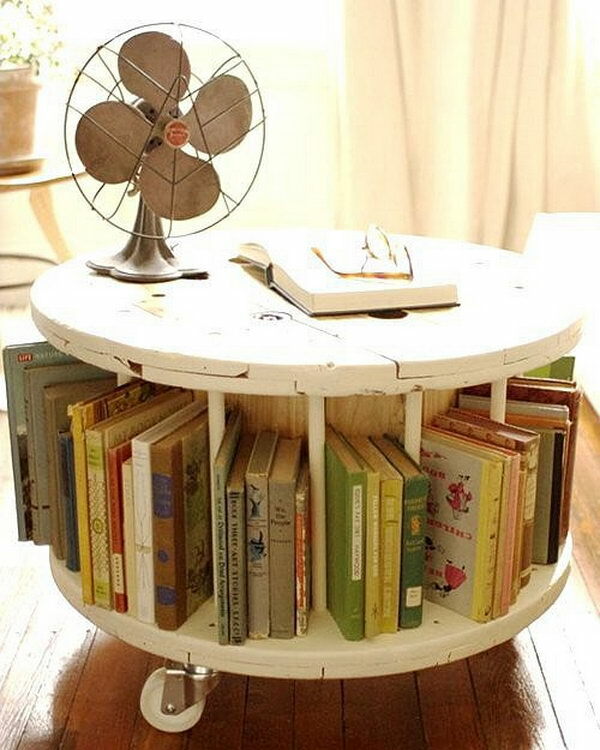 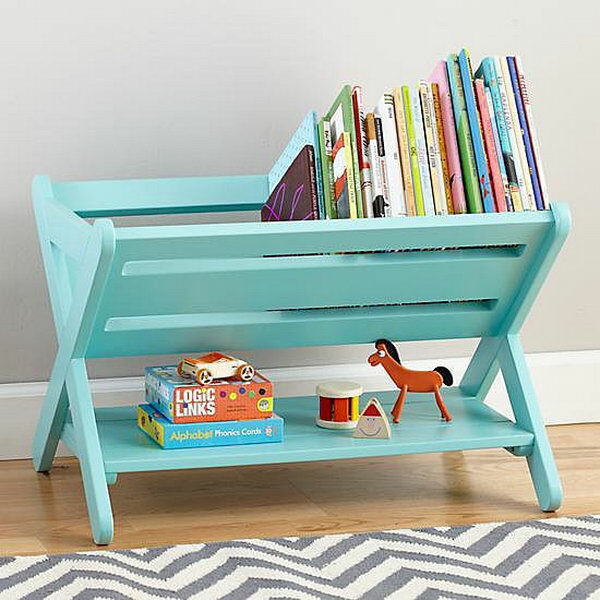 From old cable spool library table to house bookshelf, these ideas will surely help to declutter the book corner in your kids’ rooms.